Home » SpotLight » March for Science! Save the Date! Take part in an international experience. 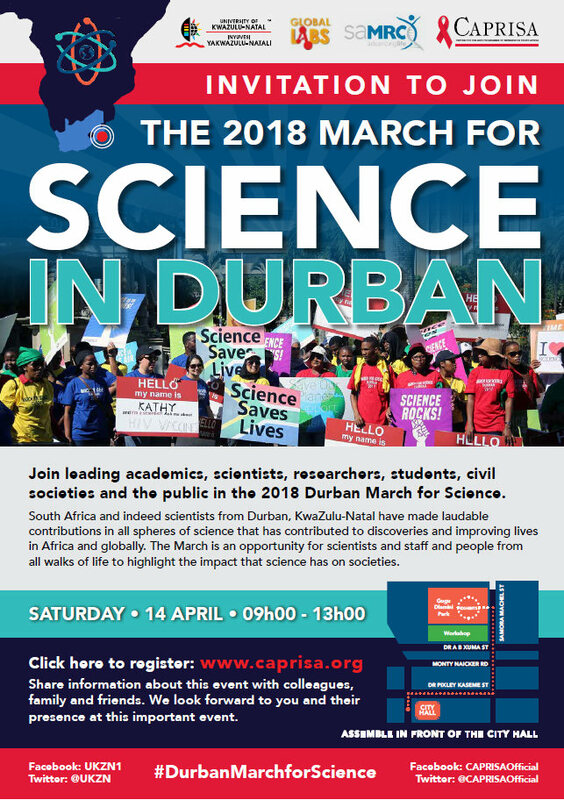 All around the world concerned citizens will march in support of Science on 14 April 2018. In South African, we are marching here, in Durban.